The process is afoot! Yes, my first novel, Aces, is ready for agents to gobble up! Okay, so first they have to gobble up my query letter, but you miss the point! The way I see it, I've written a novel. That in and of itself is a major accomplishment. The process of creation is done, now we enter the business of publishing. I'm putting my little 'un aside for now. I need to stop obsessing. Therefore, I am doing what all successful and accomplished authors will tell you -- start your next novel, now. 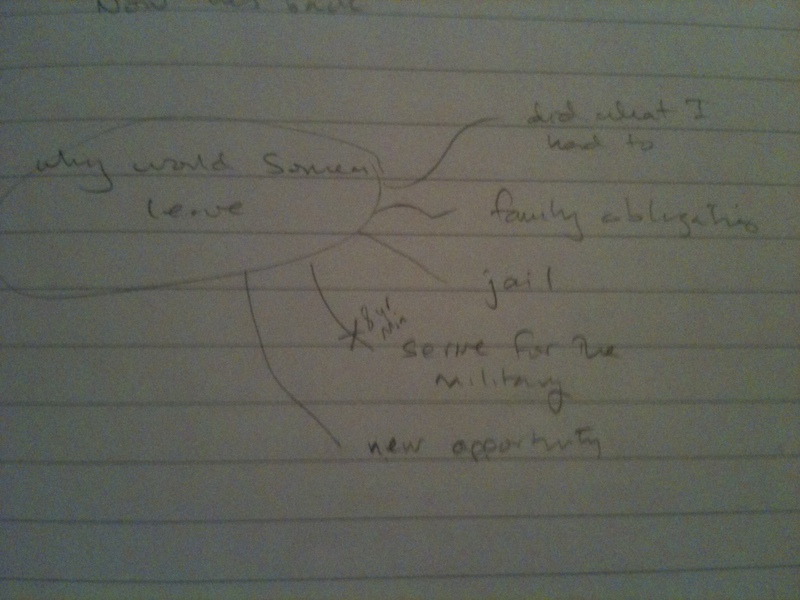 An idea had etched itself into my brain a few weeks back and I started to brainstorm. 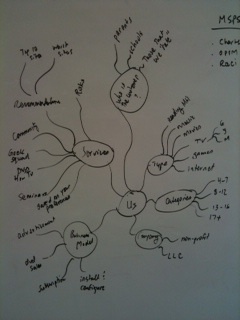 I use a lot of James Scott Bell's frameworks for how I develop the idea, but mainly, I use mind-mapping techniques. I used to be a video game designer, so formulating the idea and developing it is all FUN-FUN-FUN! I intoxicate my mind with the Hero and Heroine, the situation, and scenes. These things infiltrate my brain and I exist with a heightened sense of observation. It is during this time that I need all my tools to help me capture and forget nothing. 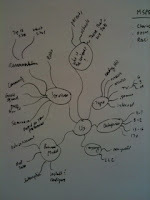 I realize that all writers (published or otherwise) are busy and we can always use tools that improve efficiency. 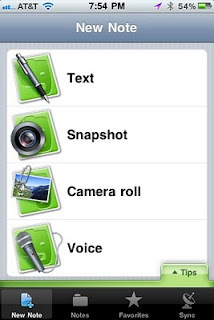 Evernote addresses taking random notes, ideas, sudden thoughts and the like. Common practice is to jot it down somewhere--carry a little note pad, or a diary, etc. I'm a technologists, and always gravitate towards tools. My tool of choice is Evernote. This is a free tool. Yes, you heard me--FREE. As in, you get to use this phenomenal tool with no strings attached. You have 40 MB of free data transfer per month (trust me that's a lot). Don't exceed that and you'll be fine. I use the Evernote client on my Mac, iPhone and iPad. Your one account assures that all your notes are synchronized across all your platforms. Take a voice note on your iPhone, and within seconds it's on your iPad. The types of notes you can take are voice, text, picture, and websites (it takes a complete image of the site along with the links - if the site dies, the information you capture is forever in your possession--SWEET!). Another VERY cool thing -- images that have text in them are automatically processed for character recognition. So if you took a picture of a place that had the name Bistro, but you can't remember where you stored it, just search for Bistro... it's magic. - As I walk, I see a restaurant that would be perfect for my hero and heroine to have their first dinner together. 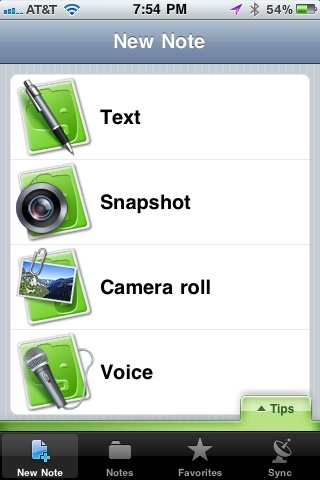 Evernote, snapshot, done! - Night time comes and I'm ready to work on my novel. 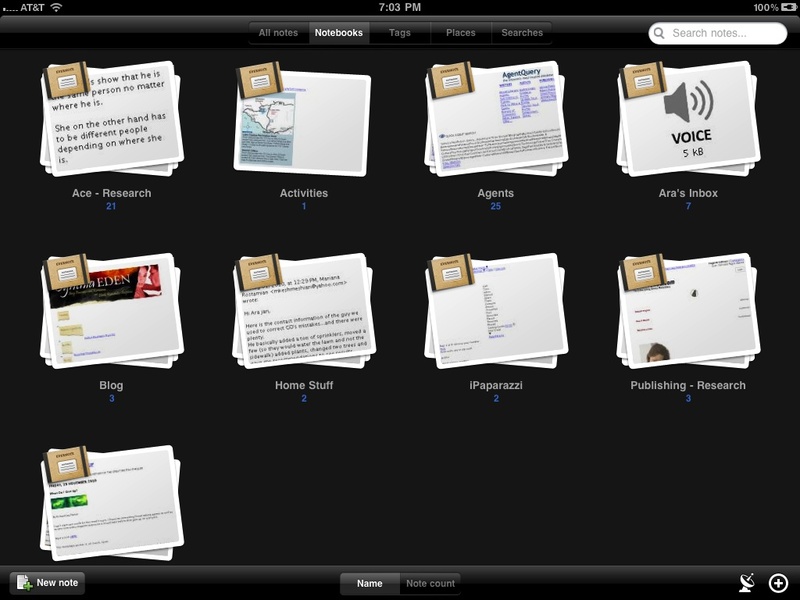 I launch the iPad Evernote app and look at all my notebooks. I'm inspired by all the BRILLIANT ideas I've amassed. Christmas Wish: For the fine folk at Evernote and Scrivener to build a integration point between their tools. It would enhance my workflow. I know the hooks exist, what do you guys say? Give a try, you won't regret it. 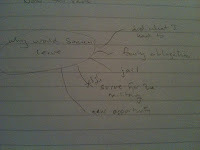 Evernote and Scrivener are indispensable tools for me (in case you missed my love story re Scrivener, here it is). I hear you, but you haven't published a book yet. But one day I will, and then I'll be asked "How the heck did you do it?" and I'll send them a link to this post. Do you use these or other tools? How do you use them? Let me know if you give these ideas a try and if it helps you. Now go! Cause something extraordinary.